How aptitude tests have evolved with time? The businesses today have evolved to next levels. There is so much competition among different companies. If you are a businessman, then you already have a taste of this arena. You have to keep on working on your skills to ensure that you thrive and grow. But along with your knowledge, skills and ways; you have to work on the advancements too. You have to start using the methods that are prevalent in the present era for the best outcomes. You know innovation is one of the chief ways in which a business or company can differentiate itself from the huge competition. Innovation can take place by enhancing business processes or by stepping into new markets after upgrading present product and service offerings. To be creative and innovative, companies require creative employees who can transform ideas into the ultimate reality. It is true that being innovative is a sought after skill and companies must make efforts to motivate their employees to be creative and innovative. Have you ever used an aptitude test? Well, these aptitude assessment tests have seen a great evolution over the years. You can come across different types of tests that are conducted by businesses and different educational institutions to evaluate their candidates. These companies even use these tests at the time of giving appraisals. These aptitude and psychometric tests are frequently used as a part of the recruitment procedure and are a manner of employers in which they assess your intelligence, skills and even personality. Recruiters make use of the outcomes from these tests to decide whether you would be a proper match for the company to which you are applying. These tests are carefully structured to evaluate the capacity of the candidates accurately and effectively to work with others, process information and deal with the stresses of the designation or job. 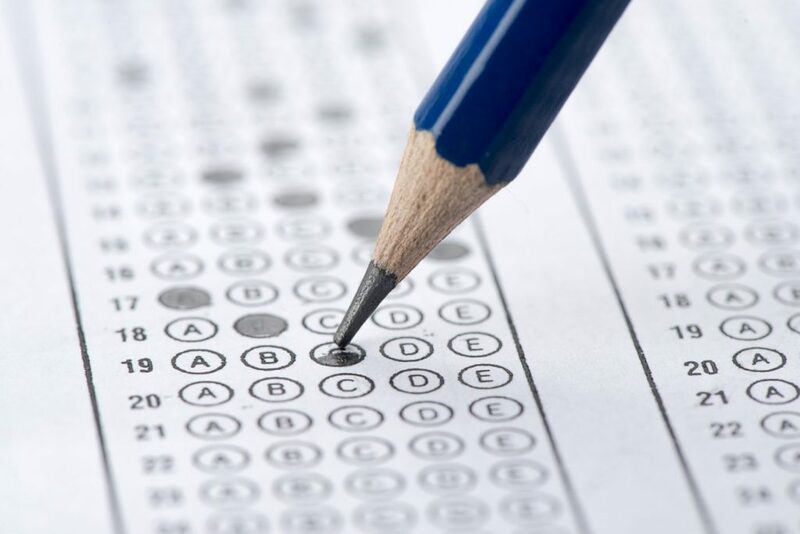 The huge majority of these tests are now taken online, though somewhat occasionally an employer could use a paper test and most of the time you would find this test taking place online only. These aptitude and psychometric tests are by no means a fresh concept; these have been used since the times of the early 20th century. At that time these tests were originally used only for educational psychology. However, these tests were used in small setups to find out the caliber and capabilities of the candidates. 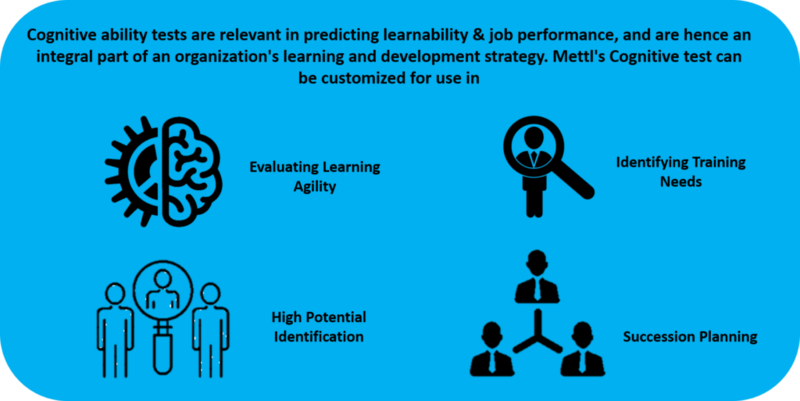 They have since changed to become a common feature of the selection process – specifically within huge, competitive organizations that prefer these types of test as they can measure each candidate on their learned skills rather than the edifying background. Why are these tests used? Of course, these tests are proven to be reliable indicators of future job performance. The tests could appear at any stage in the recruitment procedure, but generally, the candidates will undertake the test at different stages. You can find the test is taken at the time of the job, before the recruitment, at the times of appraisals and so on. In this way, the recruiters would make sure that you get assessed most effectively. These advanced aptitude assessment tests have evolved significantly all these years. These have made a great impact on the industries and businesses alike. Have a look at something that has paved the path for businesses. Remember that once the employees are creative, they have the capability to formulate fresh problems and they can apply what they have explored and learned in multiple situations. Being creative simply means that someone can make use of a proven system or current business equipment and form new ideas out of those. Solving problems is a characteristic part of jobs in this sector. For a company or business to innovate, they must employ talents that have the capability and ease to identify a problem, assess options and then implement a proper and final solution to address barriers and conditions that can avert the organization from achieving their aims. Certainly, once you have these tests in your recruitment program, you can easily identify the talents and affectivity of your employees. Being in a position to communicate effectively is one of the most significant skills that employees can possess. Once it comes to innovation, communication is even much more important. Employees have to be able to articulate their ideas and thoughts in a clear manner and in a concise and in a non-technical way. Of course, once your employees have these affectivities, they can do wonders. Where certain skills and attributes are significant for a business, an employer could use an aptitude assessment test. What this aptitude assessment test? 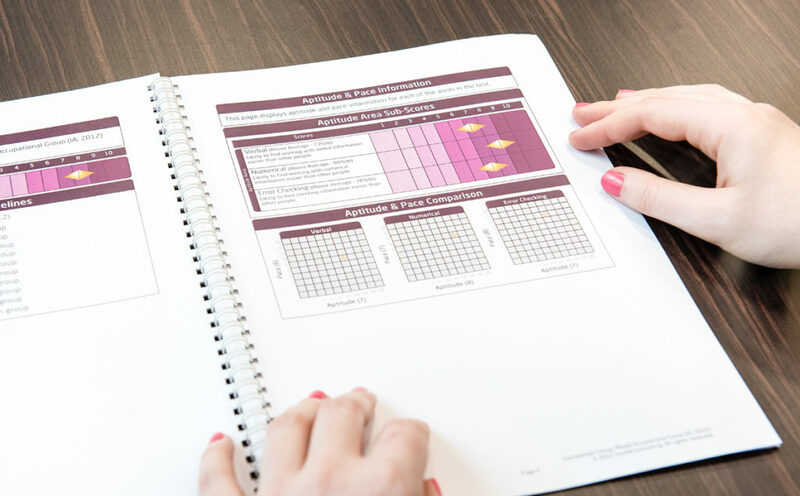 An increasing number of businesspeople are now using aptitude assessment tests as a way to measure the specific capabilities of potential employees. They are most of the times used as a technique of screening to discover high caliber candidates. The content of an aptitude assessment test, specifically in an industry such as innovation, requires rational thought and consideration. These tests are used to measure the candidates in terms of skills, knowledge, capability, and personality they have. Thus, you can also go for a cognitive assessment guide and make things working for your business. 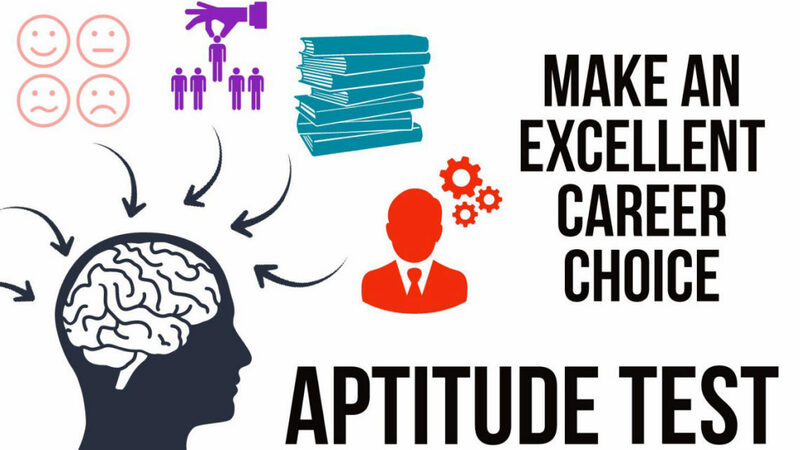 Remember aptitude assessment tests are a proper way of predicting the possible contribution of a candidate and the probability of them attaining success within the organization.